Founded in 1999, BH Decor have gone from strength to strength and we are now a well-established commercial decorator in Altrincham consisting of some of the finest painters and decorators in the NORTH WEST. We’ve been plying our trade for many years and that means we have amassed unequalled know-how when it comes to both interiors and exteriors. We focus our attention on delivering a friendly service with top quality, whilst at the same time offering excellent value for money. When it comes to painters and decorators, business owners want professionalism, proficiency and a very good standard of work. We’re here to provide it. Reliability is vital to the service we offer and we take each and every job seriously. 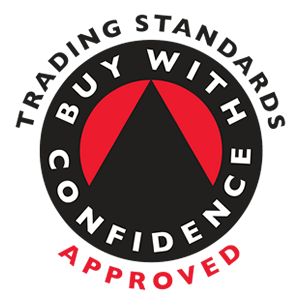 As such, we’ve established an excellent reputation in Altrincham as you can see in our recommendations along with our gallery of works and proud membership of Check a Trade. For both interior and exterior decorators, clients can depend on our talented and focused team. We’re here to get the job done at your convenience – cleanly, promptly and agreeably. Our painting and decorating services are in demand! BH Decor has tackled countless varied painting and decoration jobs in the commercial and industrial sectors around Altrincham, Timperley, Hale, Wilmslow, Sale, Stretford & Bowdon. We have the knowledge, experience and professionalism needed to provide you with a truly striking decoration project at competitive charges. We’ll take on painting and decorating jobs in all sectors including retail outlets, pubs, hotels, industrial environments and office blocks no matter how big or small. 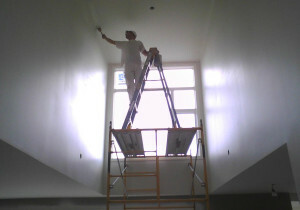 We are able to cater for both interior and exterior decorating in addition to communal stair painting work. Contact your local commercial decorator in Altrincham today to request a free estimate. Preparation is the key with any painting and decorating job so in order to ensure the absolute best finish we place great emphasis on the initial stages of each and every job. On inspection of the project, we’ll distinguish and advise on the most effective way of decorating and can also recommend suitable products. We will match and supply the majority of brands and colours of paint and scaffolding for difficult to reach places. Our experience and expertise gives us the edge when working with contractors, builders and designers. We are experienced and qualified painters with many years of experience in commercial painting and decorating who are polite, reliable and punctual. The most important thing for our team is to deliver a efficient service that gives the client real value for money with a minimum of hassle. We’ll make sure to continue the standards our customers expect of us and we’ll do this in a professional and open fashion at all times. Our commercial decorator in Altrincham is fully accustomed to site safety procedures, and work in accordance with our health and safety policy. Proper risk assessments are carried out as part of our process and we will of course work within your health and safety procedures whilst on site. 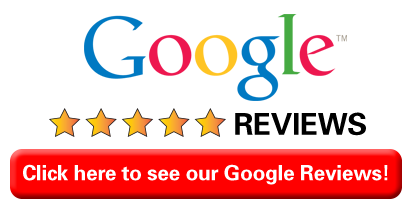 Our expert painting and decorating services are in demand everywhere in Trafford. 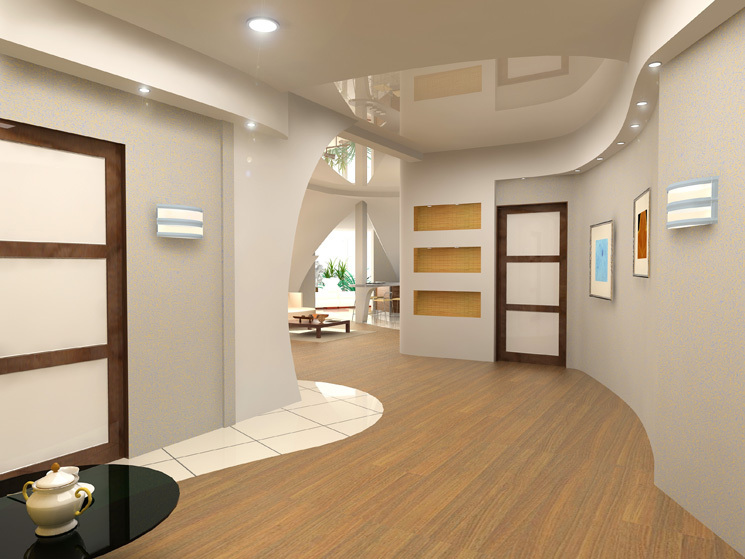 Our experience and expertise as a commercial decorator in Altrincham gives us the edge when working with contractors, constructors and designers. We use knowledgeable and qualified painters with many years of experience in commercial painting and decorating who are considerate, efficient and punctual. We have a decorator in Altrincham, decorator in Timperley, decorator in Hale, decorator in Bowdon, decorator in Wilmslow, decorator in Dunham Massey, decorator in Sale. No job is too big or small and all work is fully guaranteed and insurance backed.